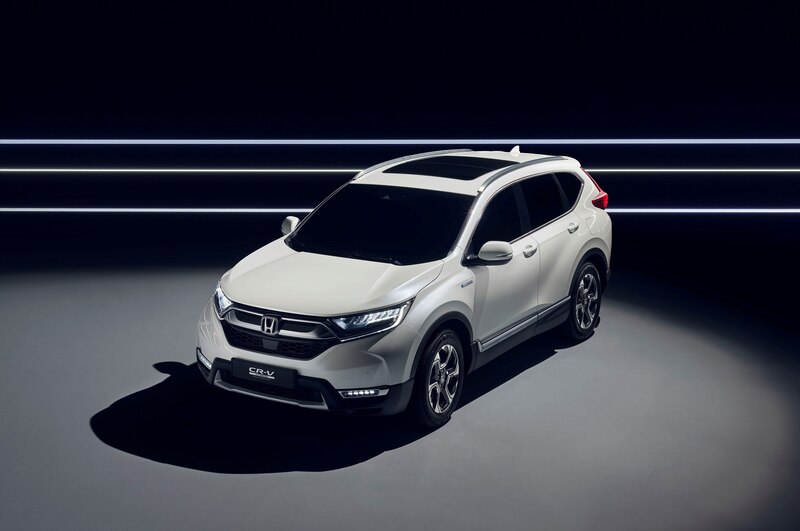 Honda has announced that it will debut the CR-V Hybrid Prototype at the 2017 Frankfurt Motor Show, previewing the upcoming production version of the crossover. 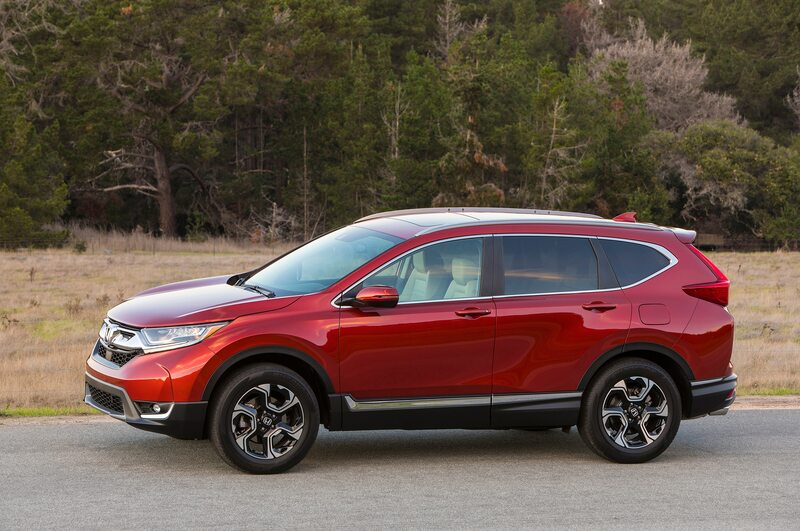 This marks the first time a Honda crossover will offer an electrified powertrain in Europe. 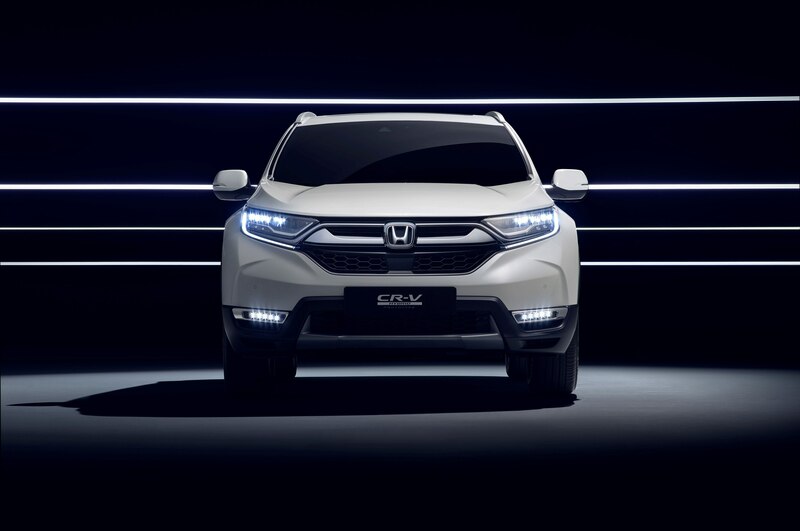 Honda already revealed a CR-V Hybrid for the Chinese market earlier this year at the 2017 Shanghai auto show. 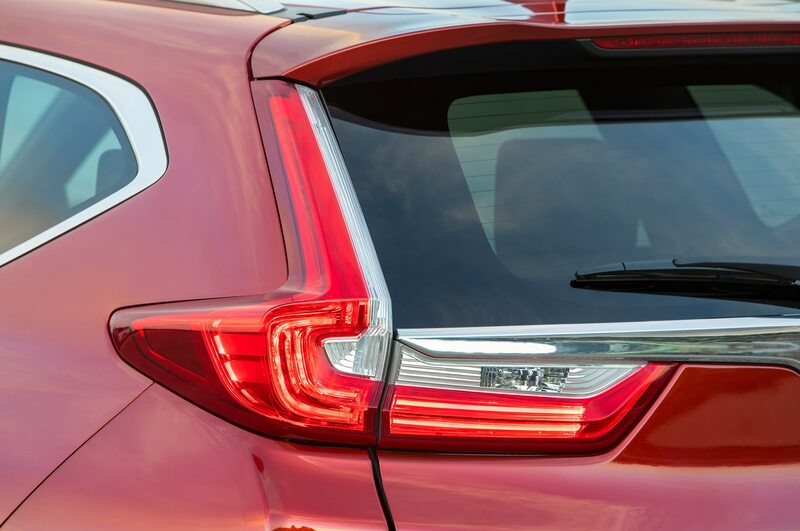 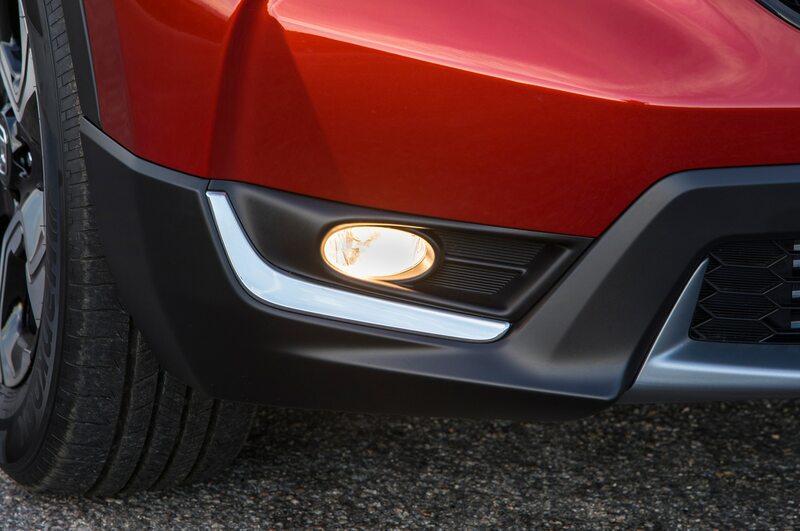 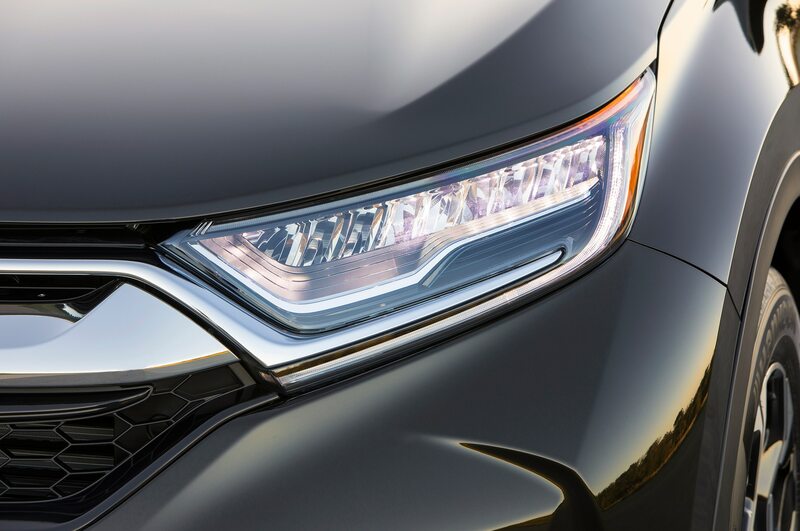 The CR-V Hybrid will feature unique exterior design details that will distinguish it from non-hybrid variants. 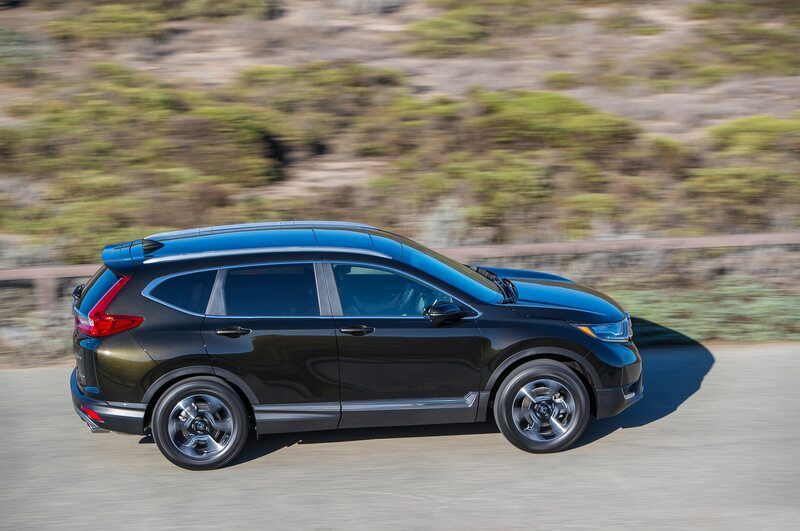 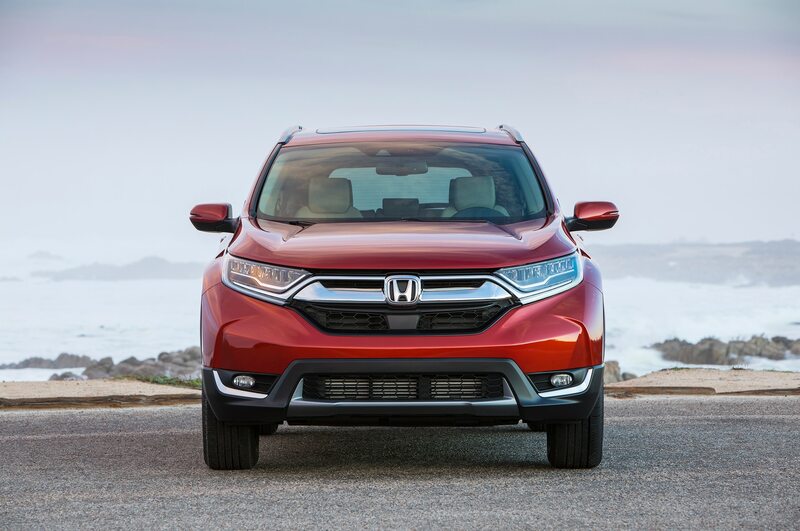 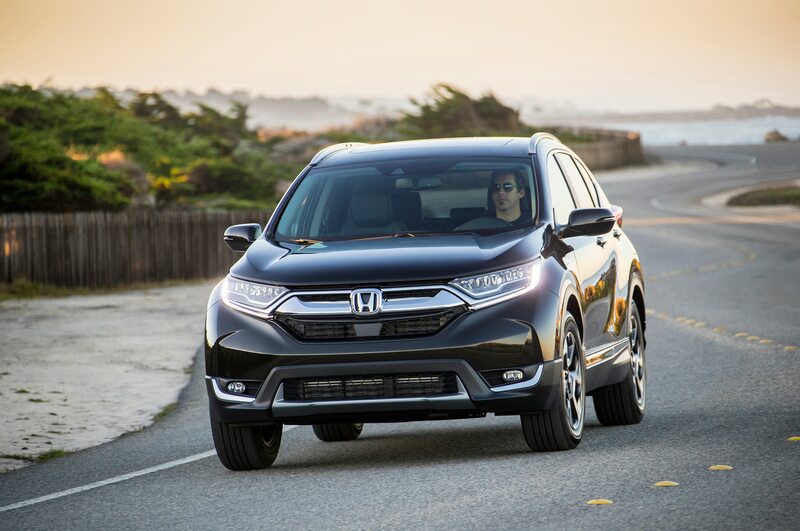 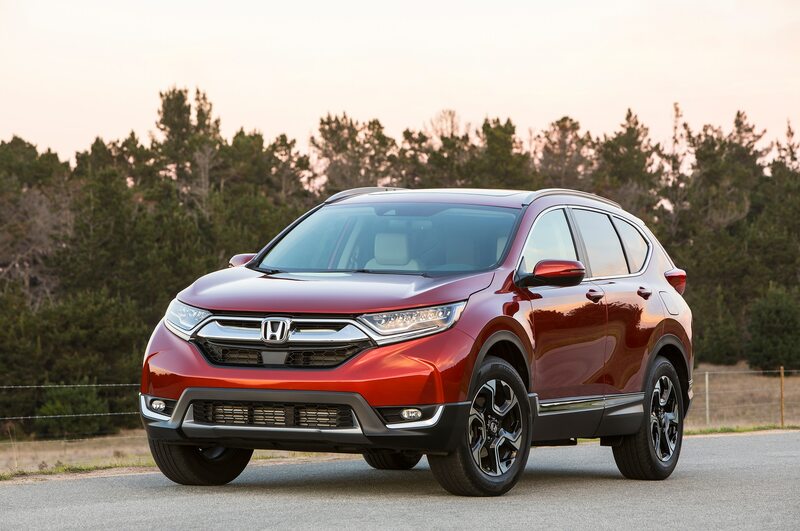 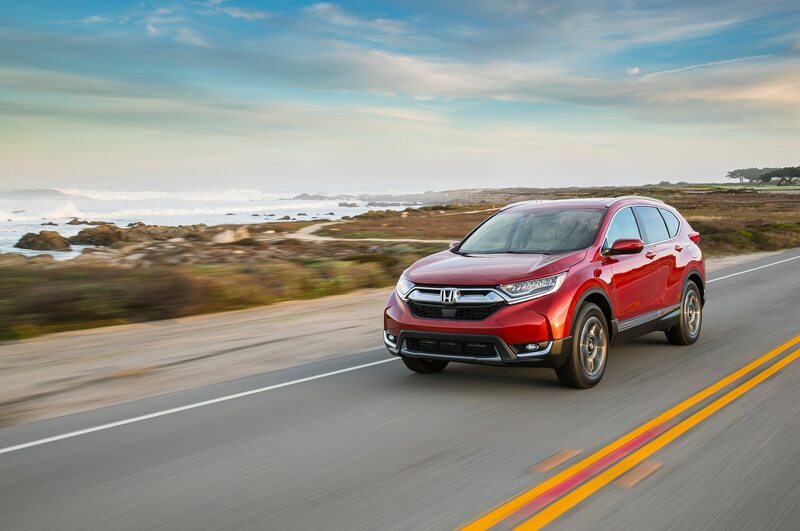 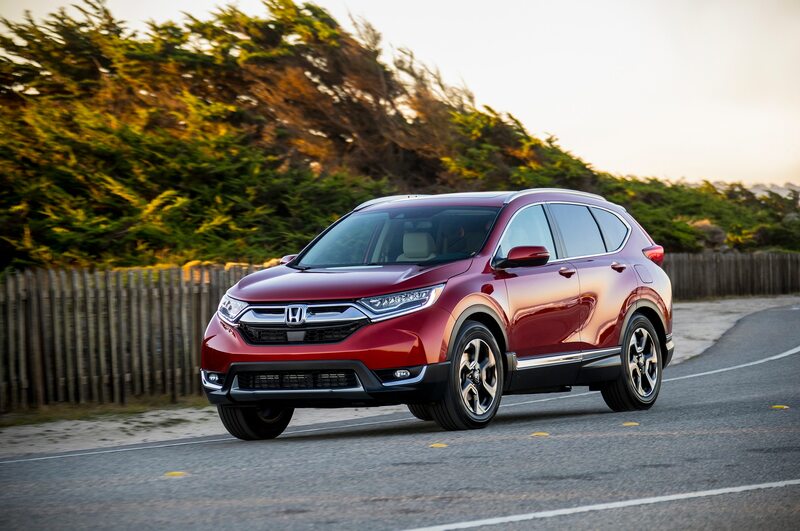 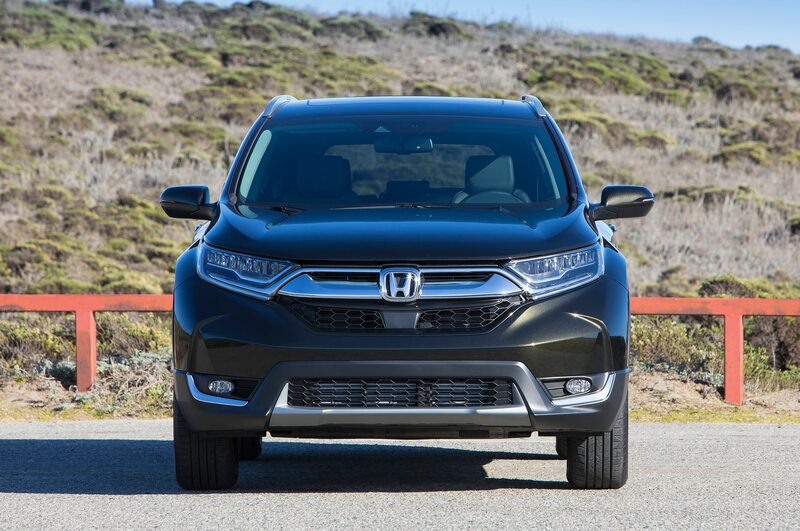 Powering the Honda CR-V Hybrid Prototype is the automaker’s two-motor hybrid system that takes a 2.0-liter I-4 and couples it to two electric motors, similar to the one found in the Accord Hybrid. 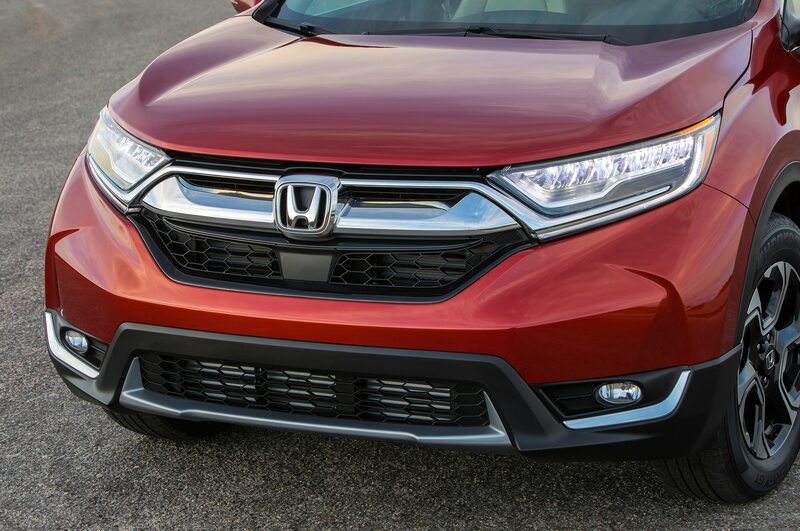 Total output in the current Accord Hybrid is 212 hp. 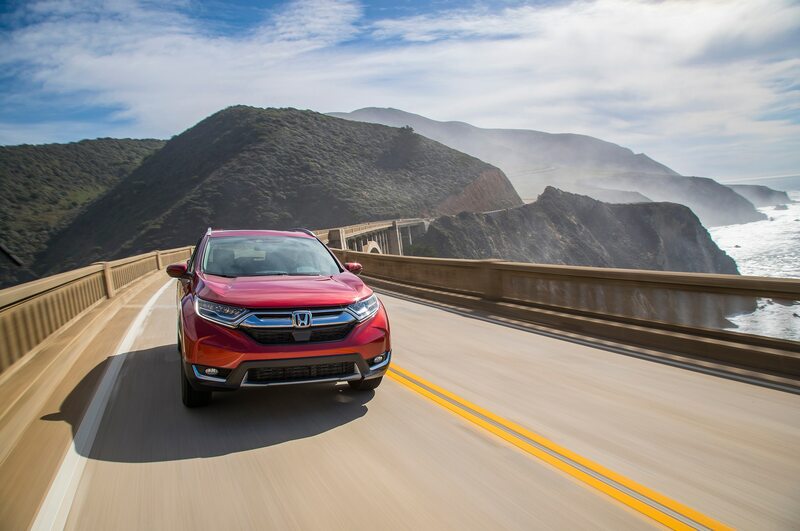 An updated variant of the two-motor hybrid system will debut on the redesigned 2018 Honda Accord Hybrid, which will go on sale in the U.S. late this year. 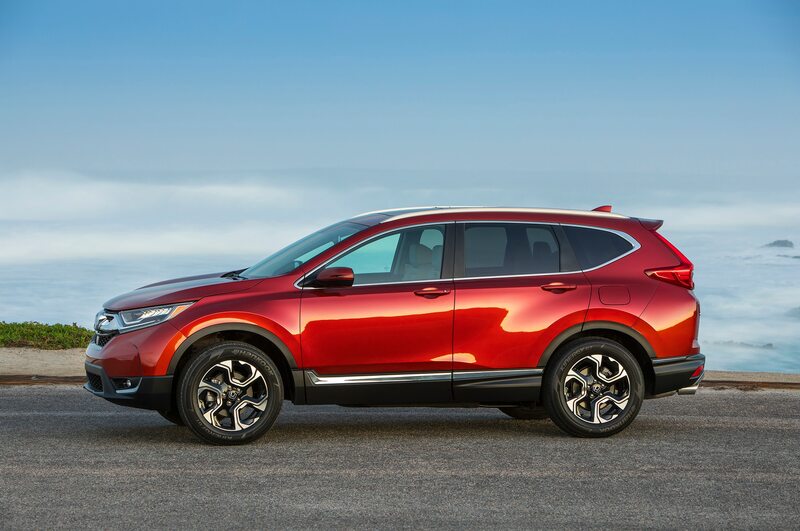 Unlike other hybrid systems, Honda’s two-motor system doesn’t need a traditional transmission and instead uses a single fixed-gear ratio to put power down to the wheels. 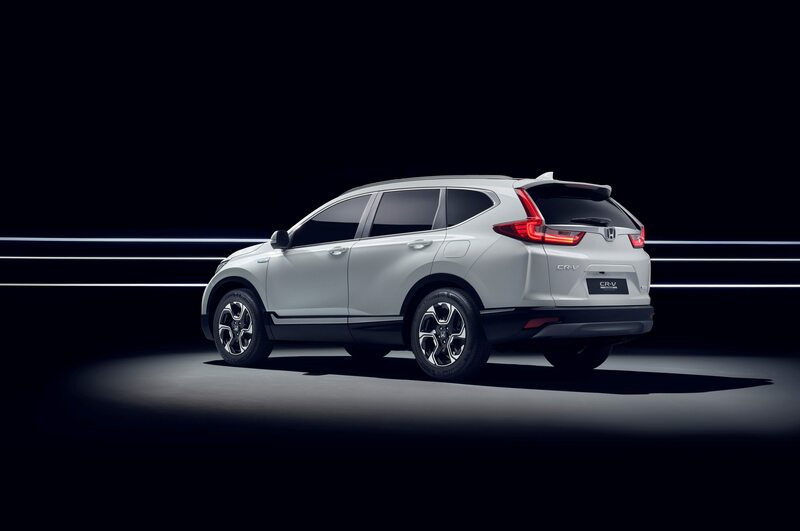 There are three drive modes included: EV, Hybrid, and Engine Drive modes. 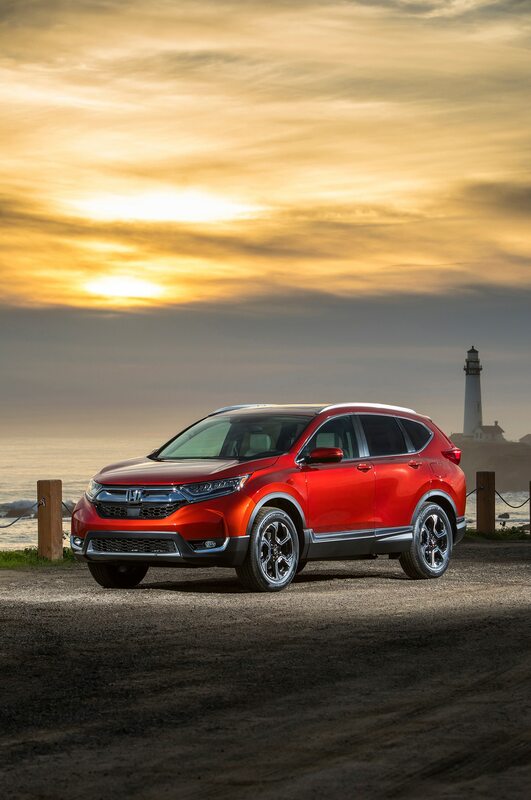 EV mode powers the car only with the electric motor and Engine Drive mode uses the gas engine to power the car while the electric motor acts as an on-demand booster when needed. 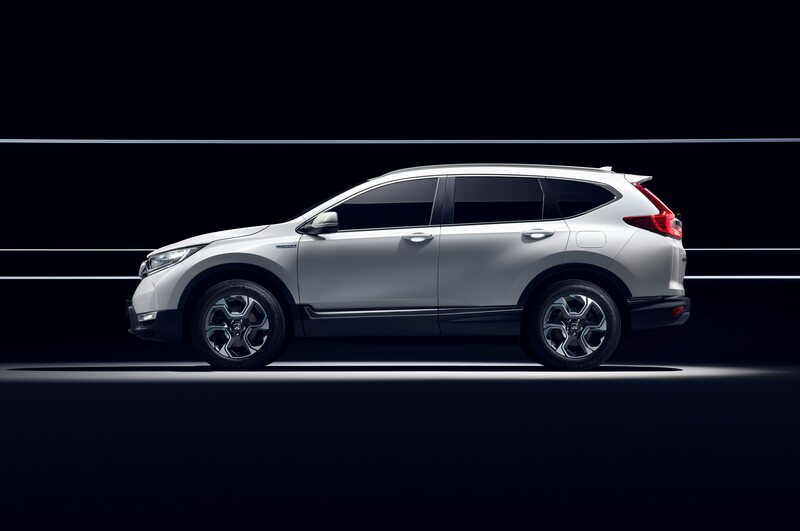 Hybrid mode, on the other hand, allows the gas engine to act as a generator to recharge the battery pack and supply power to the two electric motors. 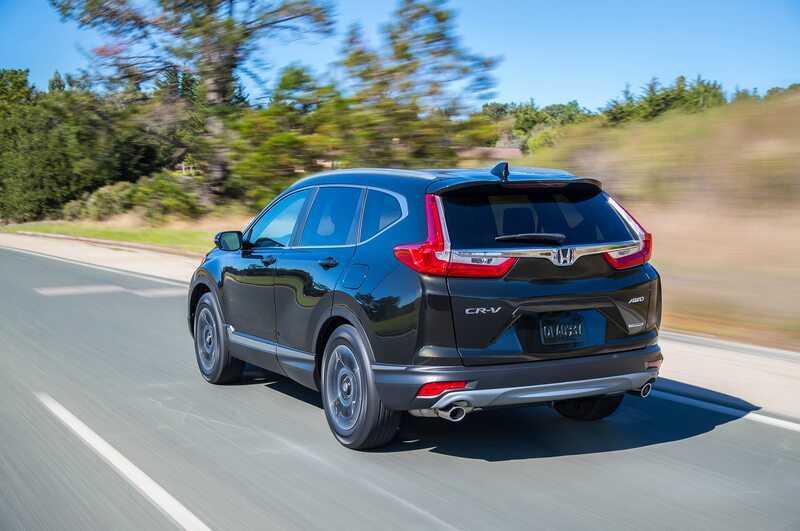 Honda says that EV and Hybrid modes are best used for city driving and to maximize fuel efficiency. 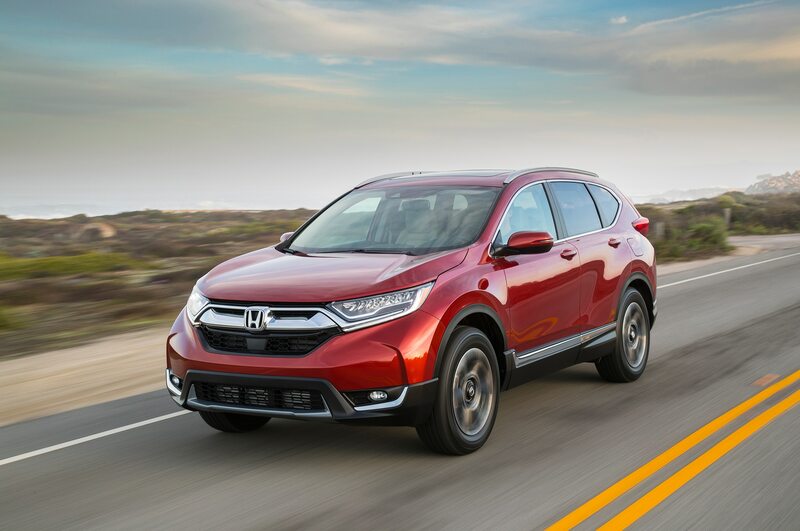 Engine Drive mode, on the other hand, is best when you need to accelerate quickly and in highway driving. 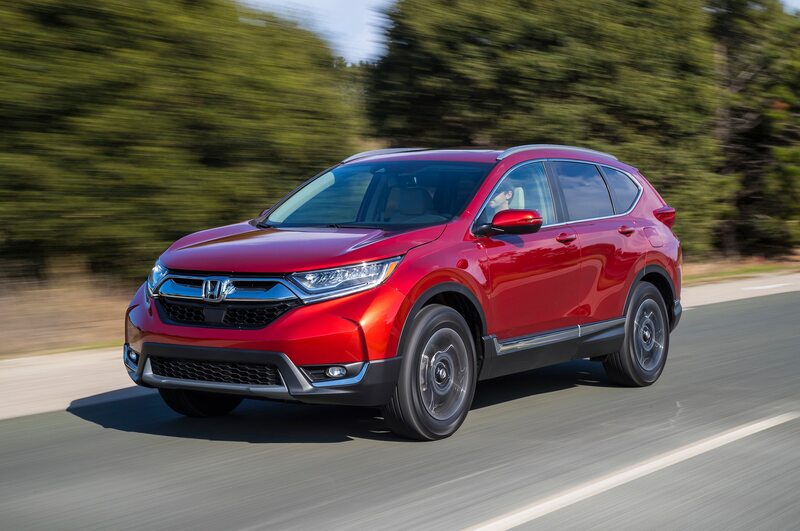 Unlike the U.S.-spec CR-V, the European-spec model will also be available with a six-speed manual in addition to the CVT. 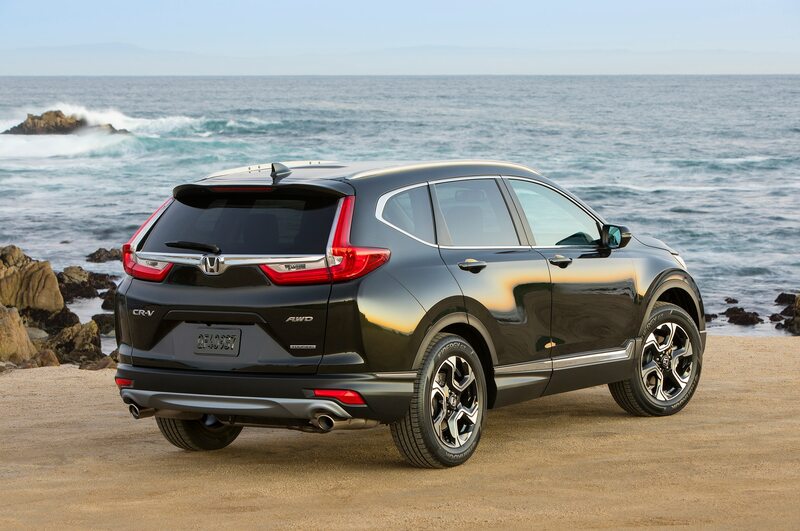 Other engine choices for Europe include a diesel and the same 1.5-liter turbo-four found in the U.S.-spec model. 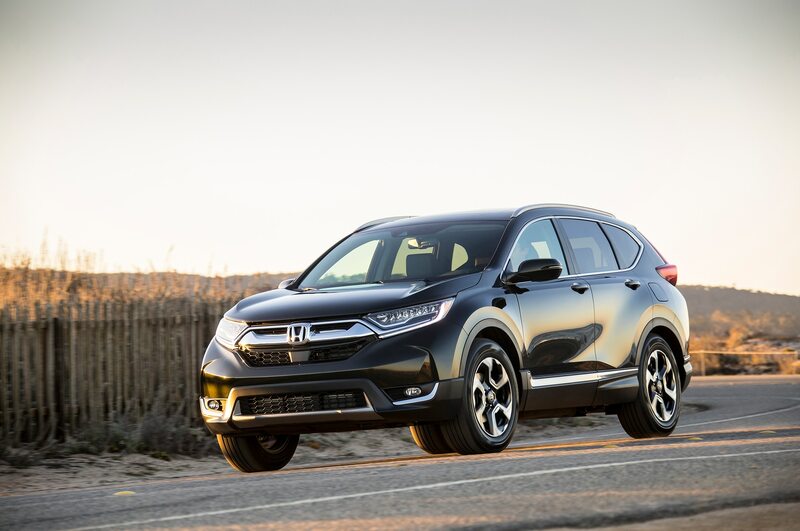 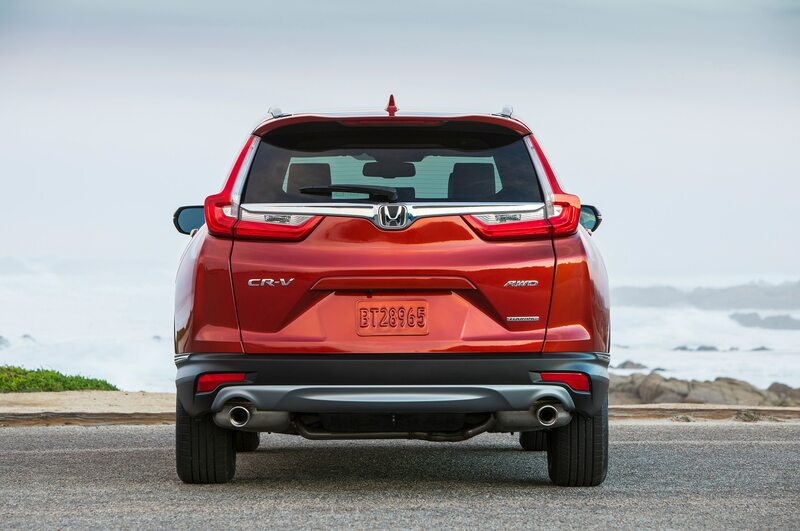 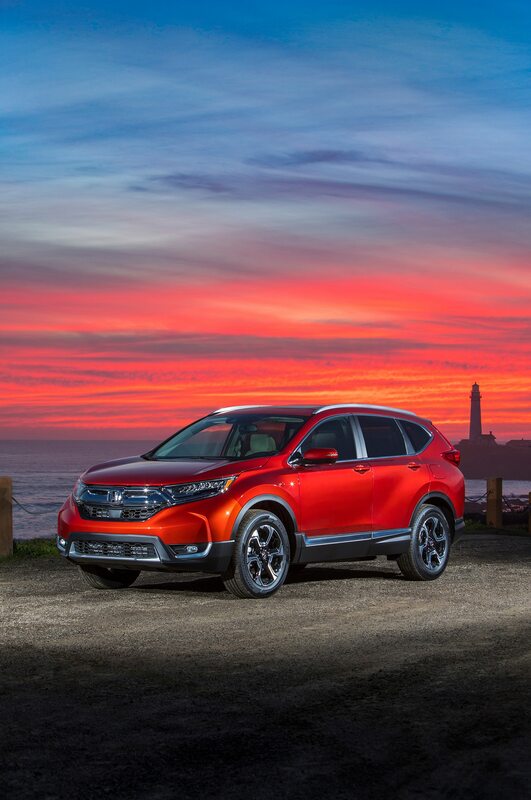 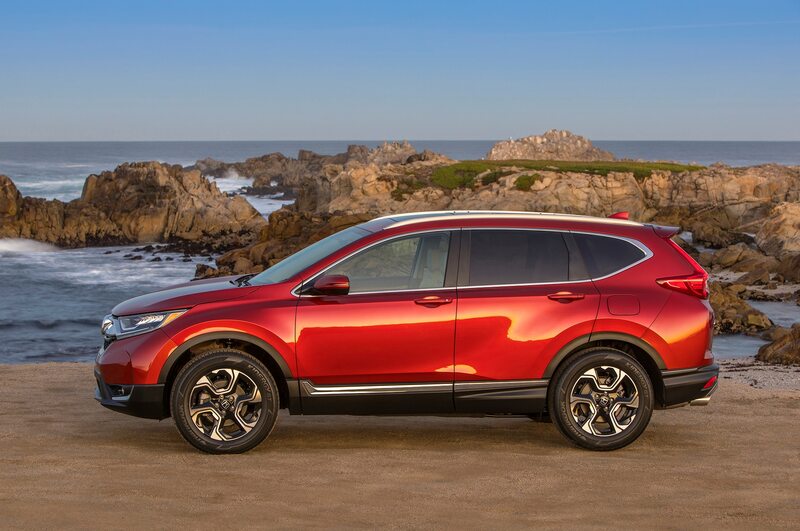 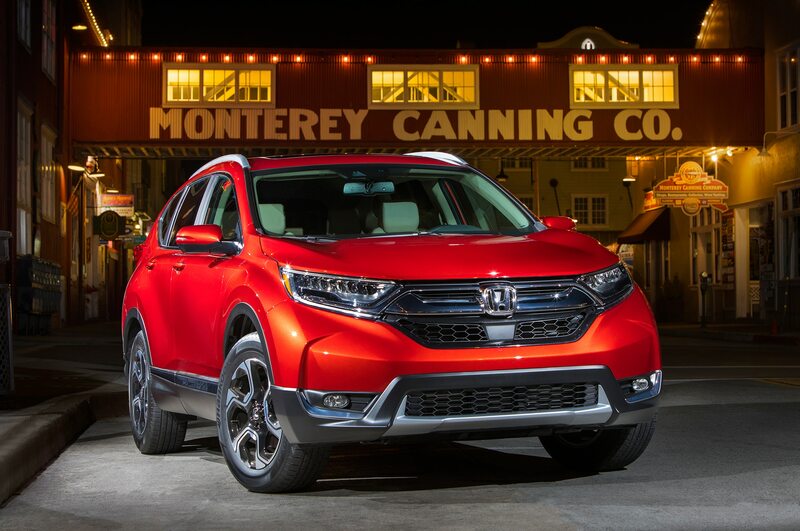 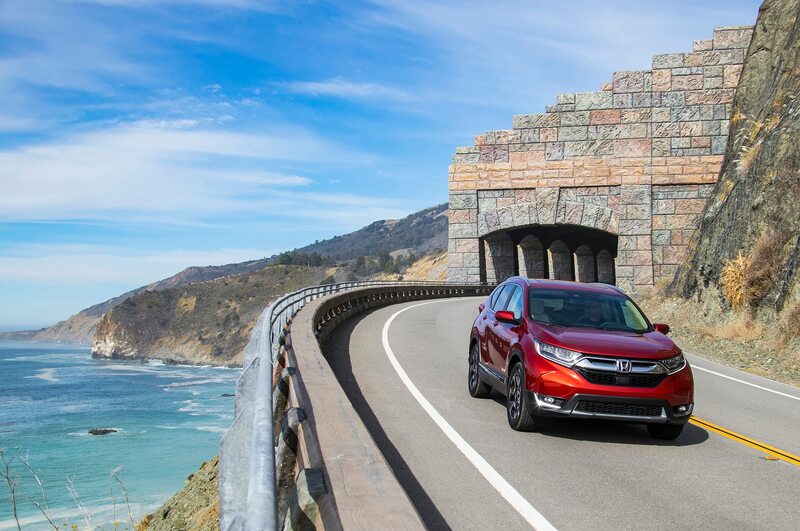 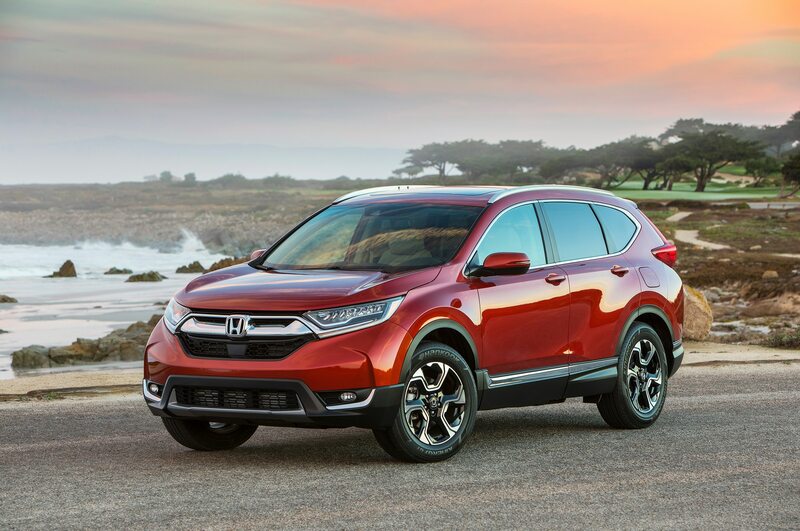 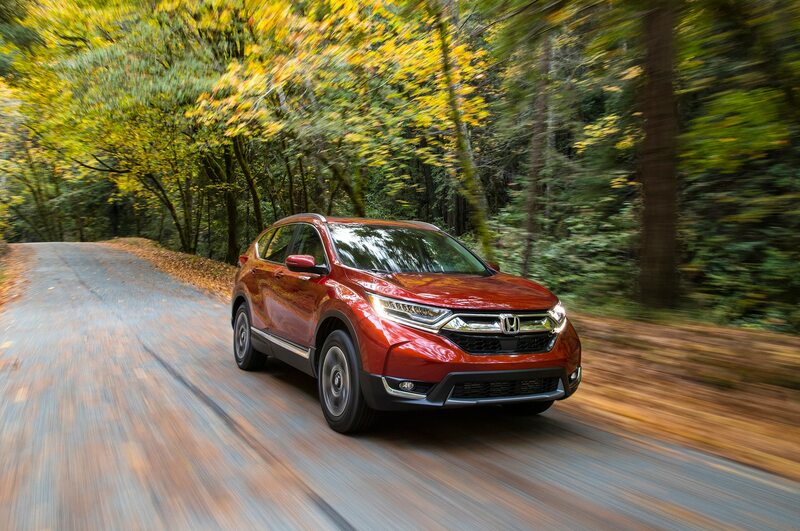 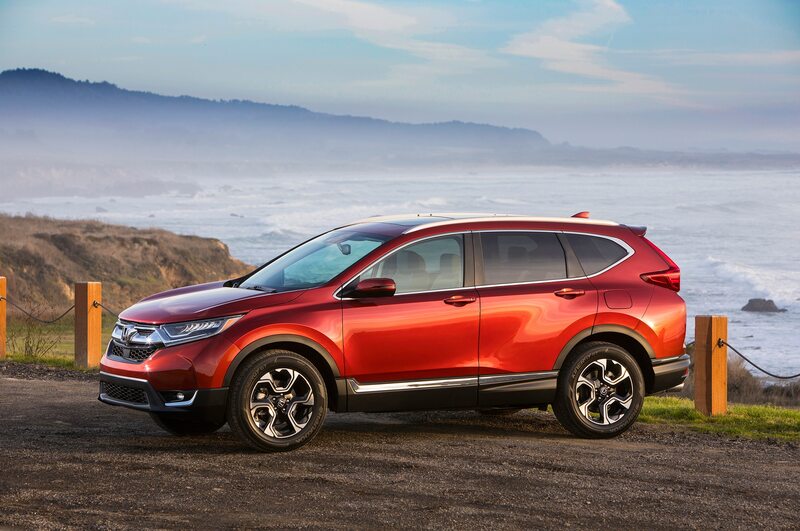 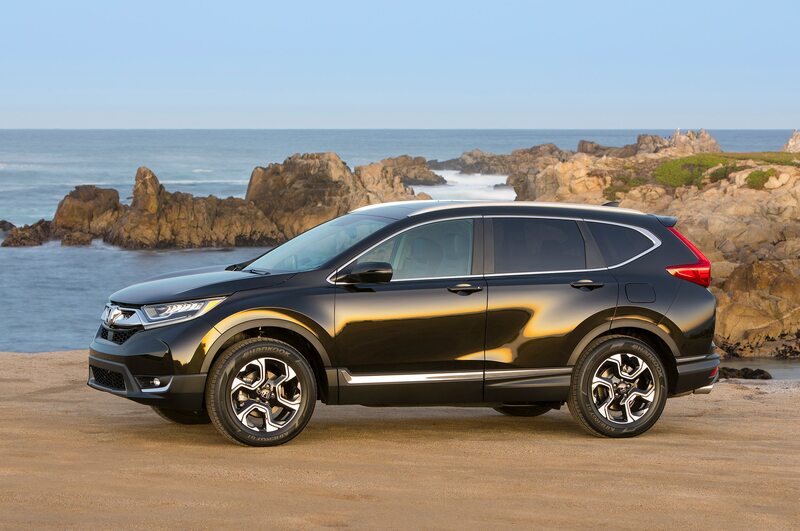 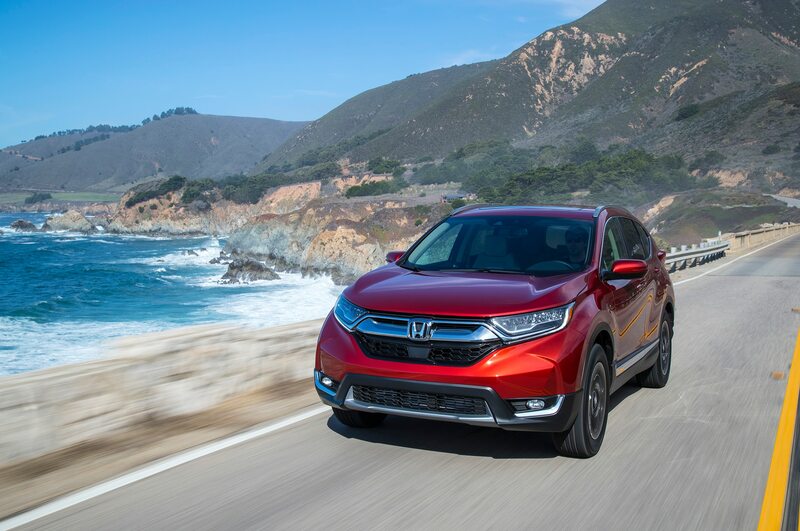 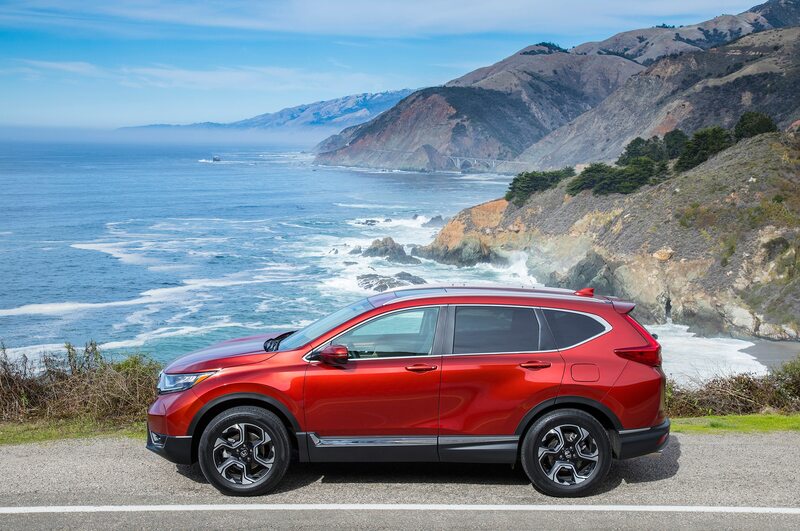 Honda has not said whether the CR-V Hybrid will come to the U.S., but earlier this year, it announced that it will add more electrified vehicles to its U.S. lineup including a dedicated hybrid model and a hybrid light truck, which could possibly be the CR-V.